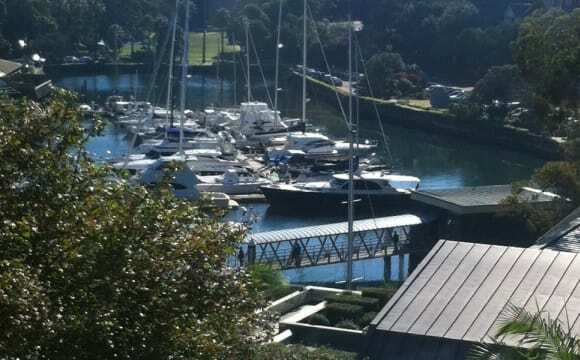 Our building is on the main road, and close with Balmoral beach (only 15 mins walk), 2 mins walk to bus stop and 711 and you can see the water view from our unit. This building is providing lift and only 4 units each levels. Our 2nd bedroom featured with big build in wardrobe, queen bed. We have small balcony, big kitchen and most important is unlimited internet. All bills are included. 2 bedroom apartment 5 mins to beach and 5 mins to public transport with a fantastic view over Balmoral. 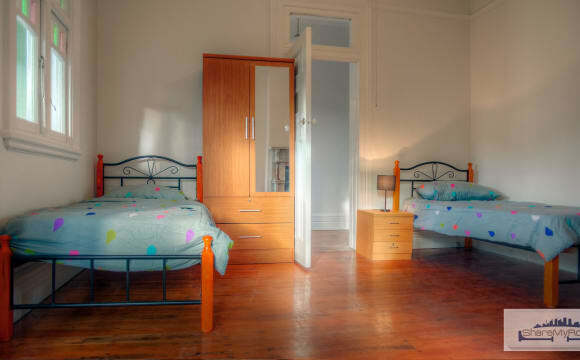 The room can come furnished or unfurnished and has double built in wardrobes with extra storage space above. 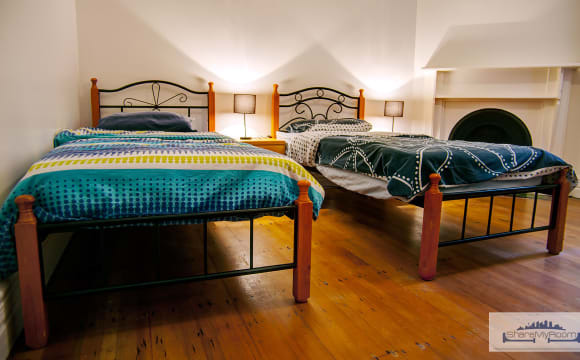 The apartment is fully furnished including a balcony with BBQ, unlimited internet, fully equipped kitchen and dishwasher. Available to start viewing today and move in beginning May. The flat is entirely equipped included of dishwasher, washing machine and dryer. All sort of Kitchen tools,. The luminous dining is opening to a nice balcony with a nice view. The big room can be shared by a couple or by 2 people, bu teh n the cost would be 450 t Whoever comes in , will eventually live the most of the time alone, as I am on travels all the times, the price of one of the 2 rooms will end up in having the whole apartment. 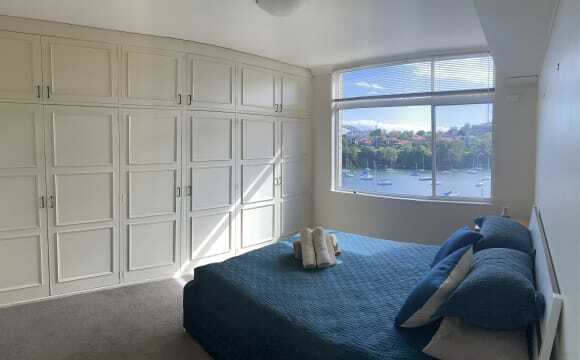 FULLY FURNISHED ROOM Light &amp; bright two bedroom apartment in a convenient location, just a short stroll to Balmoral Beach, Mosman Village Shops, cafes &amp; restaurants. Easy access to both Manly &amp; Sydney CBD. &gt; Combined lounge/dining area opening onto large East facing balcony with water views &gt; Double sized bedroom, main with mirrored built in wardrobe &gt; Modern kitchen with dishwasher &gt; Original tidy bathroom with separate bath &gt; Share laundry on same floor with washing machine provided &gt; Under cover car space Within close proximity to local shops, schools, parks &amp; public transport. 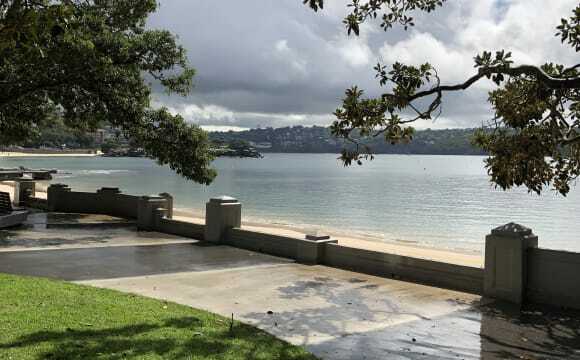 Bright, sunny and breezy 2 bedroom, 2 storey apartment in Mosman. 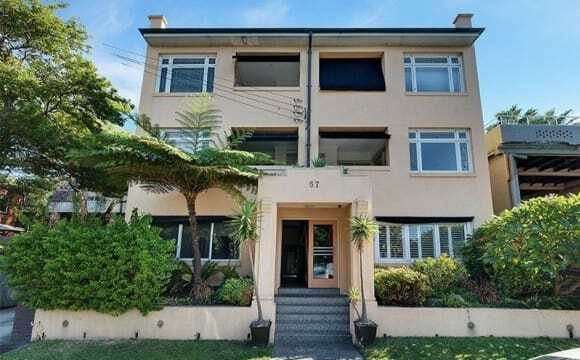 It's on the top floor of a quality &amp; quiet boutique (only 15 apartments in the block) block of apartments situated away from the main road but still close to Spit Junction and all of the convenient facilities that this central location offers, including walking distance to Balmoral Beach. The apartment has a generous sized kitchen with Fisher &amp; Paykel dishwasher, gas cook tops, oven and microwave. There is also a big Fisher &amp; Paykel fridge and freezer. There is also a generous pantry. Washing machine is also provided in the internal laundry. Sunny north facing balcony. Around the corner from the buses (Express, Limited Stops and All Stops) to the City (15 mins away), Royal North Shore Hospital, Chatswood, Milsons Point and North Sydney. Cafes and restaurants are around the corner together with Bridgepoint Shopping Centre. The famous $10.90 steaks at the Hotel Mosman are only across the road as well! To work off the steaks is the Mosman Fitness First which is also just around the corner in the next street. Such a convenient spot where literally everything is just around the corner including Mosman Village shops offering more cafes, restaurants and boutique clothing. Latte heaven? Mosman Bay is a 15 min walk away and offers a 20 minute ferry ride to the city. 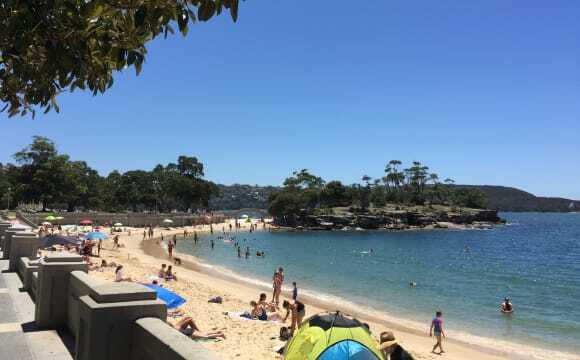 Balmoral Beach is a 10 - 15 min walk away too! Walk down the hill with a towel and chill on the beach! 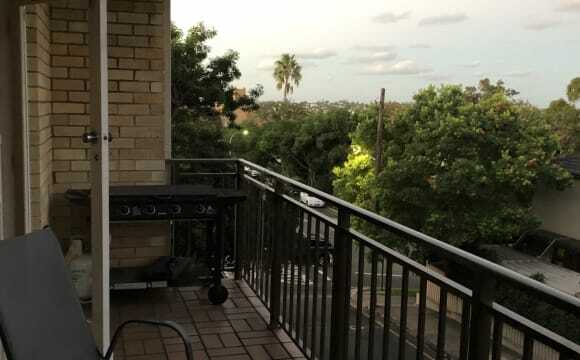 Home features Dishwasher, Clothes washer, Balcony, Webber BBQ Neighbourhood views, Lift or walk up the stairs. Only 3 levels up. 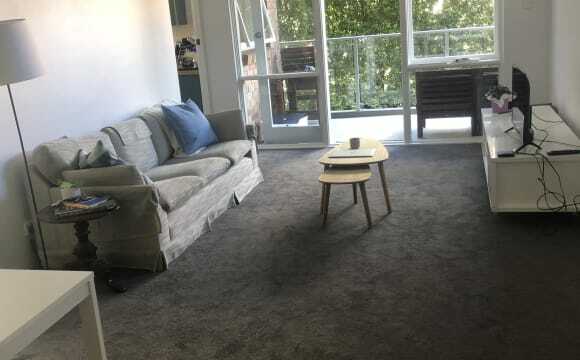 The apartment is a spacious two-bedder right near Cremorne Village, with a bunch of bars, cafes and restaurants nearby and buses to the city right around the corner. 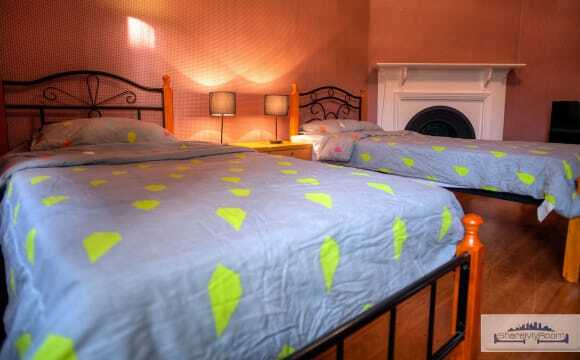 The room is big enough for a double bed and has built-in wardrobes with plenty of storage space. The living/dining area is massive. I've furnished it with most things, but it's big enough that if you have a piece of furniture or two it would probably still fit. The kitchen also has a washer/dry and washing machine. The apartment has a great balcony, which has a little lounge and a table a chairs. Rent doesn't include bills, they'll be split between the two of us. I'm looking for a friendly person who is neat and tidy, who is happy doing their own thing but also doesn't mind a mid-week trip to the pub on the odd occasion. Leafy, quiet suburb, close to public transport (bus &amp; ferry) and great restaurants. The room is on a separate floor from the rest of the house and has an ensuite bathroom and air conditioning for the summer months. Bills and utilities included. Situated across the street from Balmoral Beach, a short stroll to cafes, buses &amp; of course the foreshore beaches on your doorstep! This 2 bedroom ground floor unit offers ample living space, sunroom looking out to the beach, gas cooking, high speed internet/netflix and a double sized bedroom (can be furnished if you like). Perfect for a working professional or student who enjoys an active beach lifestyle with proximity to the city. 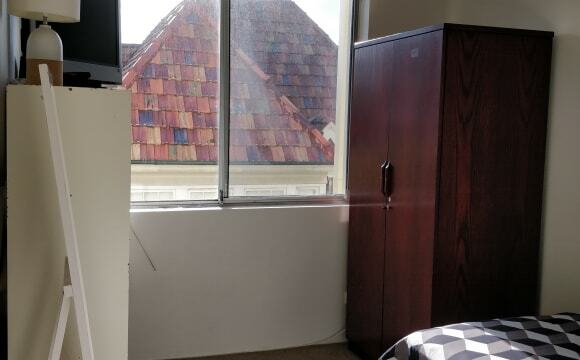 The unit is located on a suuuuper quiet street, 5 minutes walk to Balmoral beach, 3 min to Aldi, IGA and Harris Farm and 2 min to Spit Junction Since I am going away for a month back to my hometown I want to find someone responsible and clean to take care of the room and the unit with the same love and care I have. Hi There, I'm looking for someone social, clean, tidy and responsible to take this room, and to share the apartment with a friendly couple. ( the room is available as per below from the 18/5/19). The apartment has a carpet throughout, living/dining area, large kitchen, big bathroom and a massive balcony. the unit is pretty big for a two bedroom unit. Large windows make the unit bright and full of light. Kitchen is fully equipped with Miele appliances (dishwasher, cook top, fridge) plus other high end small appliances. (blender, soda stream,...) Bathroom equipped with dryer and new washing machine (not in the photos) Room: 2,9mx3,5m -Bed not included -32" HD TV with chromecast -Tv unit with drawers -Wardrobe, -Fan, Rent includes: Unlimited internet, Netflix subscription Cleaners Electricity bill will be shared in equal parts every 3 months. 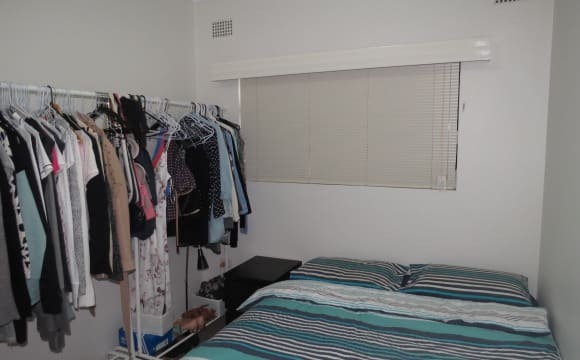 (+/-100$) Great location a minute walk to Cremorne Town Center, full of shops, cinema and gym. Bus station is located 3 min from the apartment with a short 10min drive to the city or 10 min to the amazing Balmoral beach. 20 min walk to Cremorne point. It's recently renovated so it has everything you'd hope for. Netflix, air conditioning etc. Sydney FERRY and BUS at DOOR ! AVAILABLE NOW !!!!!!!!!!!! Quiet, secluded and very private with a stunning water outlook and 2 minutes walk from Sydney ferry and bus. Quaint local village shops, pubs and cafes. No through traffic. Heaps of walks around the harbour foreshore and beaches nearby. 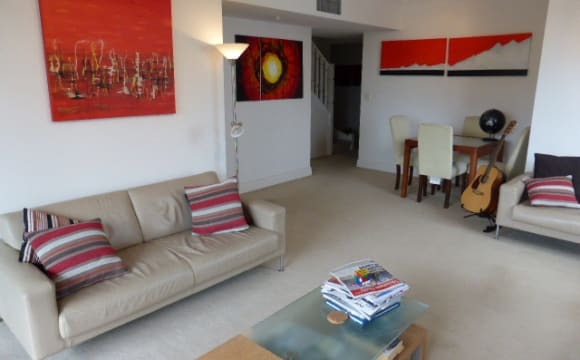 Large fully furnished 3 bedroom, two bathroom apartment. It’s myself plus two flatmates here. You will have your own private furnished bedroom. I have my own ensuite so you will share the main bathroom with one other female flatmate. Bathroom is modern, spotlessly clean and has shower and bathtub. Bills are set at $30 per week and cover everything except personal consumables.Gas, Electricity, TV, Netflix, Unlimited internet plus a few basics like kitchen garbage bags, dishwashing liquid, dishwasher tablets, cleaning products. There is an Internal laundry. Plenty free un-timed street parking and a living area with floor to ceiling glass and balcony that takes in the most peaceful and serene water views. The unit works well with three and the right flatmate lifestyle mix provides each other with a bit of down time on your own in the unit to chill which makes it a super nice environment to inhabit. A most fabulous lower duplex with stunning views of the city and district. Huge outdoor terrace and lovely back garden. If you're into BBQs, there is a big fairly new Weber to use. Internally the living area is huge. Large kitchen and an internal laundry. You get your own bathroom which has a shower/bath. 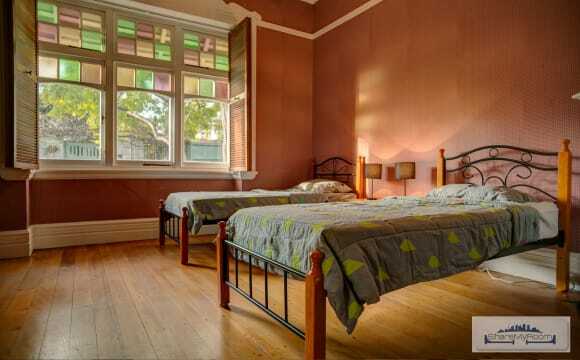 The room can be furnished ($375/week) or not ($350/week). If you are a couple the weekly rent will be $420. You let me know. I'm looking for a friendly and considerate person with a positive attitude to life. If you're after a drama-free home and don't mind doing your bit to keep the place in order then we are on the same page. I think its great to get along at home. If you don't mind a chat or sharing a meal every so often that be great. Your friends are welcome visitors.